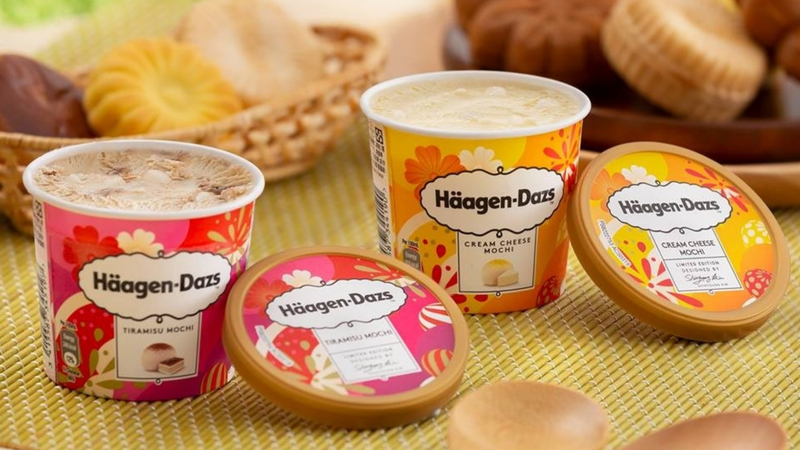 In response to fast-moving consumer cycles, Häagen-Dazs launches new products regularly for long-time and new consumers. This strategy upholds the brand’s reputation as a leader in the premium ice cream market in Hong Kong. Since June 2018, Sinclair has been appointed as the retail marketing and PR partner, responsible for four new products launches including peach, peanut butter, mochi, and black sugar. We worked together with Häagen-Dazs to localise the global brand message, ‘Everyday Made Extraordinary’ into each market through various PR-led activities. The key aim is to encourage top-of-mind awareness for new and existing consumers. Redefine Häagen-Dazs products with local consumer relevancy by identifying passion points of our targeted consumers, such as music and travel. Ride on consumer trends to trigger consumer purchase impulses with each new product launch.. Develop strong narratives for each product launch by testing the product USP with various consumption moments or occasions. Curate unique consumer-friendly product storylines, and link each pitch back to the brand’s key message. Create a range of PR-led activities and content to encourage media and influencers to talk about the brand across their channels. Empowering media and influencers to generate creative content through tastings, product seeding or event activations. For example, we launched peach yoghurt through a mini concert with singers and bands over the weekend and invited media friends to the ‘Let’s Peach Party’ concert.